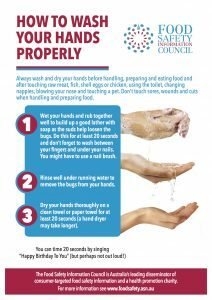 The Food Safety Information Council has launched two new hand washing posters for Global Handwashing Day 15 October 2016. 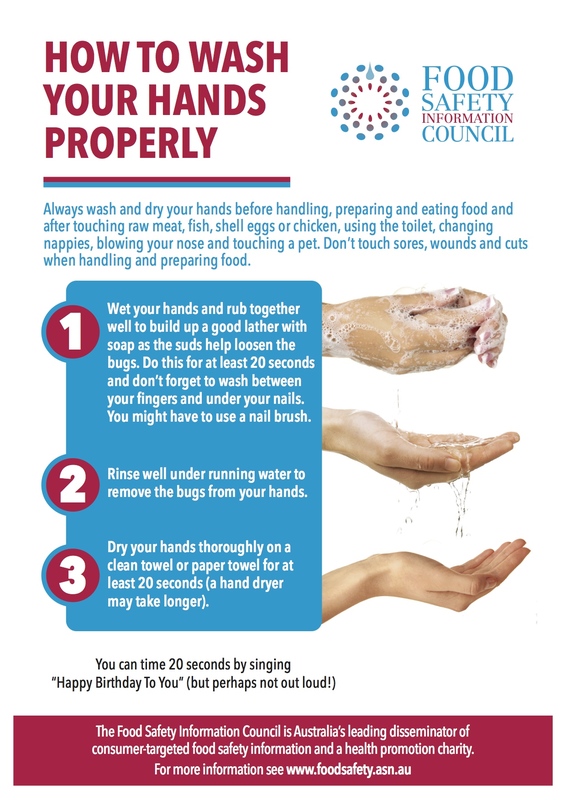 Rachelle Williams, Council Chair, said that although there are 4.1 million cases of food poisoning in Australia each year these can be reduced by thorough hand washing. ‘Unlike other major diseases stopping food poisoning involves simple solutions and one of these is hand washing. We are encouraging every Australian household, school and workplace to download our posters, print them out and put them where they are noticeable in kitchens and bathrooms. ‘We have designed 2 posters, one for adults and one for children and, in both cases, we suggest singing ‘Happy birthday to you’ so you can time the 20 second period you need to wash and then dry your hands,’ Ms Williams concluded. 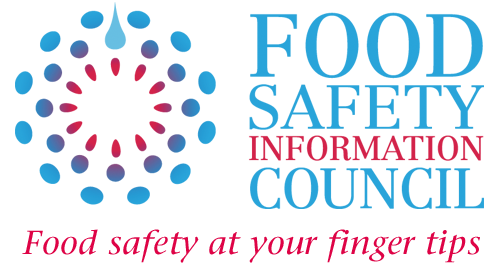 The posters can be downloaded from here together with a range of other material that can be used for Australian Food Safety Week 6 to 12 November 2016.